Provencale rosé is very drinkable: pale, fruity and not too strong. It is usually seen as a girl’s drink (is it just the colour? ), but everyone enjoys it in summer. The Switzerland of wines, rosé marks neutral territory for red and white wine drinkers. Who doesn’t like rosé? We don’t drink rosé in winter, which is odd when you think about it. We will happily quaff white wine, champagne and even pink champagne, all of which are served cold. Yet rosé is invariably associated with summer – light, gluggable wines that go with salads, barbecues, fish and vegetables. I say there is no reason we should not drink rosé in winter. I’ve even made mulled wine with it! If using in salad, I like to pair chicory with blue cheese, walnuts and a Dijon mustard vinaigrette. The French bake it with béchamel sauce, each shoot wrapped in ham. This is a vegetarian tweak on baked endives. Tip: You can also use red chicory or endives, sometimes called radicchio. These work just as well. Grease the baking dish with half the butter and lay the chicory halves inside it. Cover the dish with foil, then bake for 20 minutes or until tender. In the meantime, make the béchamel. Using a good quality saucepan, melt the rest of the butter on a low heat. Add the flour and, using a wooden spoon, start to stir vigorously. Add the mustard and add the milk gradually, a bit at a time. Keep stirring so that the ‘roux’ (the flour and butter) absorb the liquid. (If there are any lumps, use a whisk to eliminate them). Keep doing this until all the milk is absorbed and you have a thick white sauce. Season to taste. 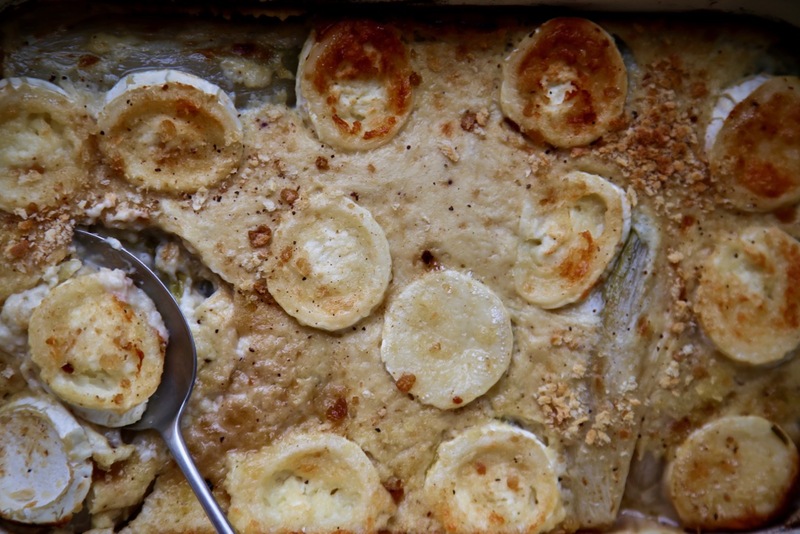 Remove the chicory from the oven and remove the foil (but don’t get rid of it). 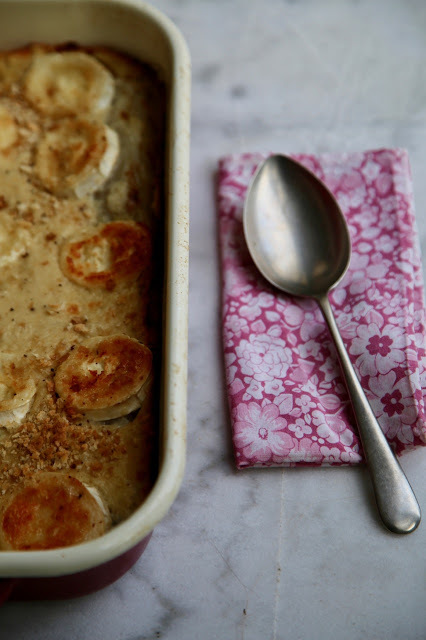 Toss the chicory to make sure they aren’t stuck to the bottom. Line them up and pour the béchamel sauce over the chicory. Add the rounds of goats’ cheese to the top of the dish, spreading them evenly. Add the parmesan and the breadcrumbs. Replace the foil and bake in the oven for 10 minutes. Finally, remove the foil and bake or grill the dish for another 10 minutes so that it browns. Serve hot. 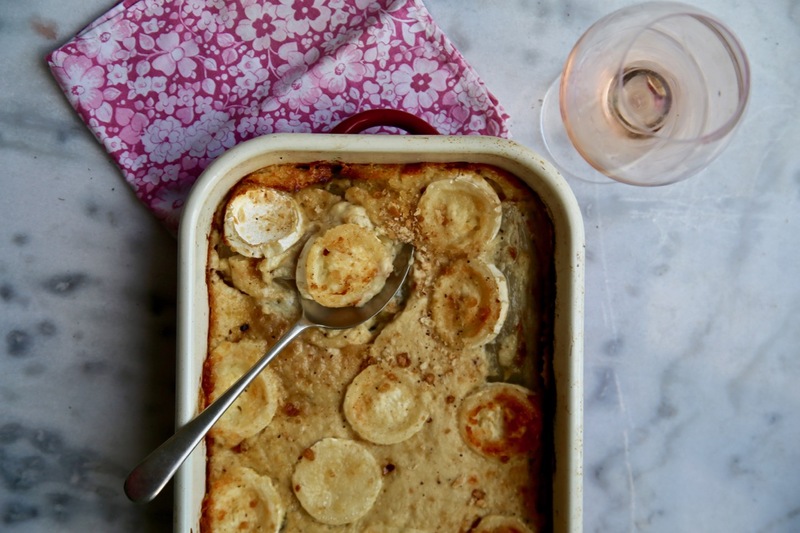 I created this wintery gratin recipe for Provence wines UK. Served with a green salad and some crusty bread, it’s a wonderfully warming lunch or dinner.